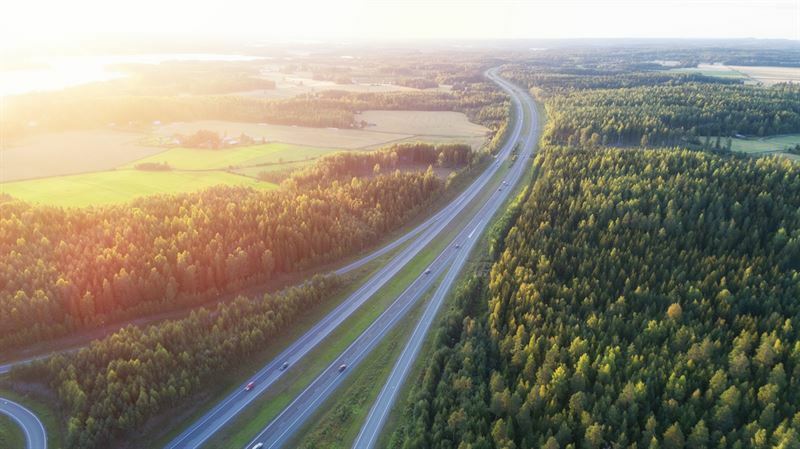 The Parliament of Finland has today voted in favor of a law for gradually increasing the share of biofuels in road traffic to 30% by 2029. In addition, the Parliament has approved a law for the distribution obligation of bio-based light fuel oil. According to the new law, a share of light fuel oil intended for heating, construction machines and fitted motors will be replaced by bio-based fuel oil starting in 2021.